We're huge fans of camping and can't wait to pitch up at the Just So Festival this August. We're also planning a trip closer to home in July and after thoroughly enjoying our trip to Wooler last month, we've decided that Highburn House is going to be the site we try next (thanks to everyone who recommended). Our garage is jam-packed with all sorts of camping paraphernalia. We've been going camping for around 15 years now and have tried almost everything. There are some things we would definitely recommend (an air bed is a must) and others that are not so useful (don't buy cheap sleeping bags). 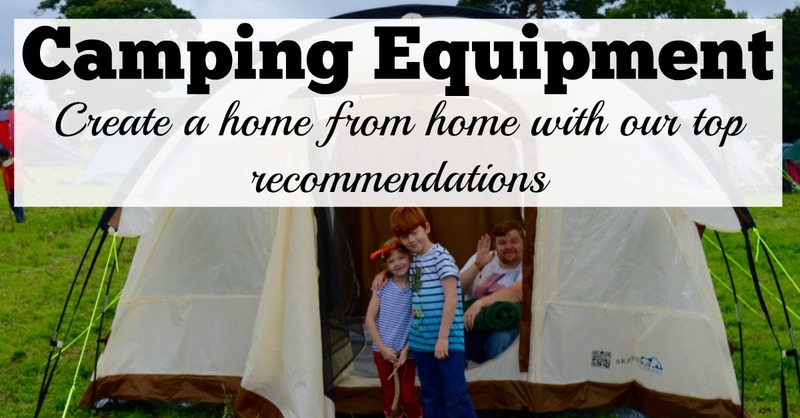 I've also found some real gems recently and I am delighted to be teaming up with Millets to share with you some top items that I really think are worth investing in to ensure your next camping trips are comfortable and a real #Homefromhome. Millets stock such a fantastic range of camping equipment and stock everything you could possibly need from washing up bowls to family-sized tents. Delivery is free when you spend over £70. We spent many years just taking disposable BBQs on camping trips with us as you can't beat that BBQ taste but this does have it's drawbacks - firstly, you need to find a non-grassed area to place your BBQ on which can be tricky plus disposable BBQs cannot be re-used so you need to take a few with you which can work out fairly expensive. A BBQ also limits you to what you can cook. After switching to using a stove, I cannot recommend investing in one enough. We have the Campingaz 400 ST 2 Burner stove which I adore as it folds up so is super easy to transport. It has 2 powerful burners (although ours is the model without the infrared grill) and allows us to cook full family meals just like we do at home. Spaghetti and Meatballs is a favourite camping dish of ours. 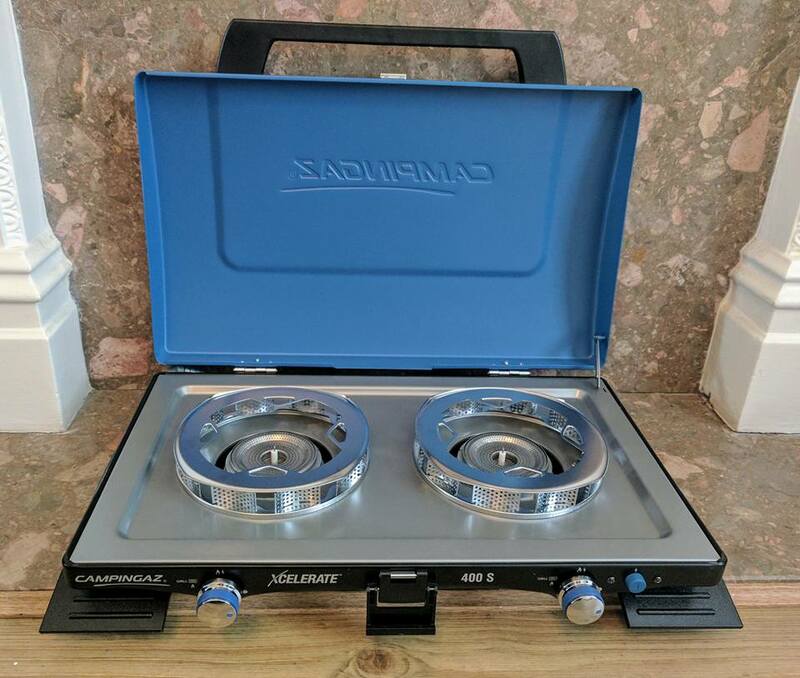 You don't need to spend a fortune though and if your budget is limited, I'd recommend a smaller one burner stove to add to your kit. 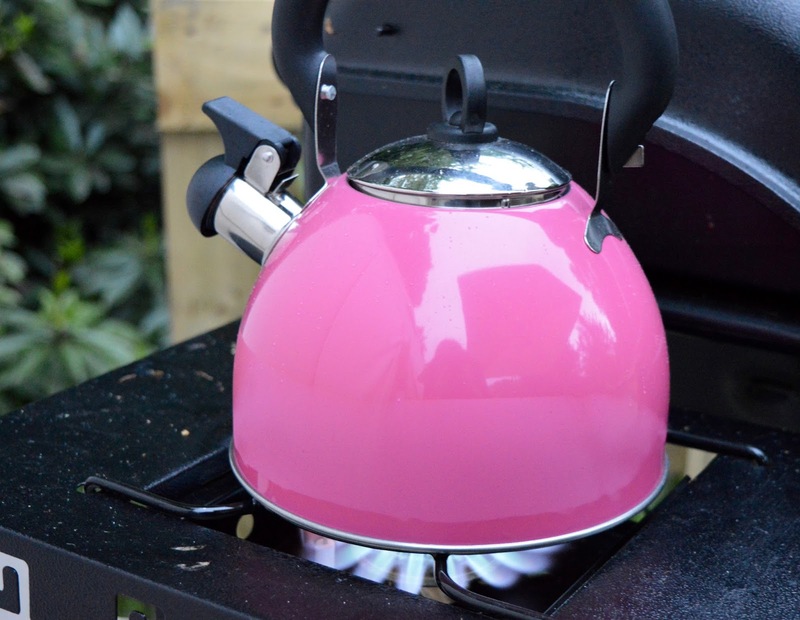 When it comes to cooking, I would recommend a stove over a BBQ every time - they're worth it for the cups of tea alone. I would pick an airbed every single time. I have tried numerous camping mats over the years and honestly, they do nothing for me and I feel like I am sleeping directly on stones! We have the Coleman DuraRest Double Airbed which is perfect for us and much more comfortable. I think it's worth spending a little bit of money and investing in a quality airbed that is comfortable and won't deflate. Don't forget to buy a pump too. Are table and chairs worth it? A camping table and chairs can take up a lot of valuable boot space but again, they are items that I simply could not go camping without. We have a fold up table and chair set similar to this one which I love as it folds up into itself and hardly takes up any space. It's portable and can be used inside of our tent (we have a big tent!) or outdoors if the sun is shining and is perfect for family meals. We have tried various camping chairs in the past but we always end up replacing them regularly as we haven't found one that lasts. 5 individual camping chairs also take up a lot of room in our boot and space is of a premium. A fold- up table and chair set just works so much better for us. I keep toying with the idea of taking a garden recliner with me but I'm still not sure - I guess if we have room I will take it along next time and see whether it's worth it. Should I opt for electric hook-up? We invested in the equipment you need to hook your tent up to electricity around 8 years ago and it was a lifesaver when the children were very small and we still needed to sterilise equipment ect.... We even had a camping toaster back in those days! We do like having easy access to electricty and it's certainly useful for charging phones and if you use it with an electric cool box it means that your beer will always be cold! However, in all honesty, these days I really don't think it's essential and we'd happily camp without it. Is tent storage worth it? Yes, yes and yes! I love our tent storage and it really helps to create a home from home by creating an uncluttered environment. We currently use this fold down storage table to keep our crockery, cooking equipment and food in one place and we tend to just keep our clothes in our suitcase in the boot of our car so they are out of the way. We do have a pop up washing basket (from ikea) for dirty laundry and I would highly recommend a large storage box for keeping your outdoor muddy shoes in too so they don't mess up your tent. You can buy special tent carpets but we find popping our picnic blankets down on top of the groundsheet is a lot more colourful and homely. 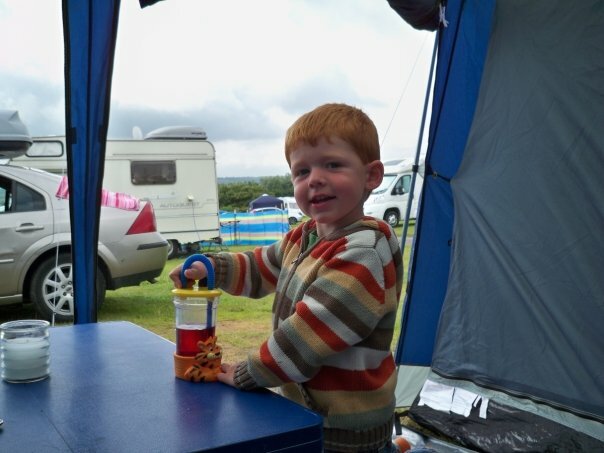 There are lots of little ways you can ensure your tent set-up is nice and homely. We use battery powered fairy lights outside which look super pretty, we take our own proper cushions to sleep with and a set of nice plates and fancy (although still plastic) wine glasses. 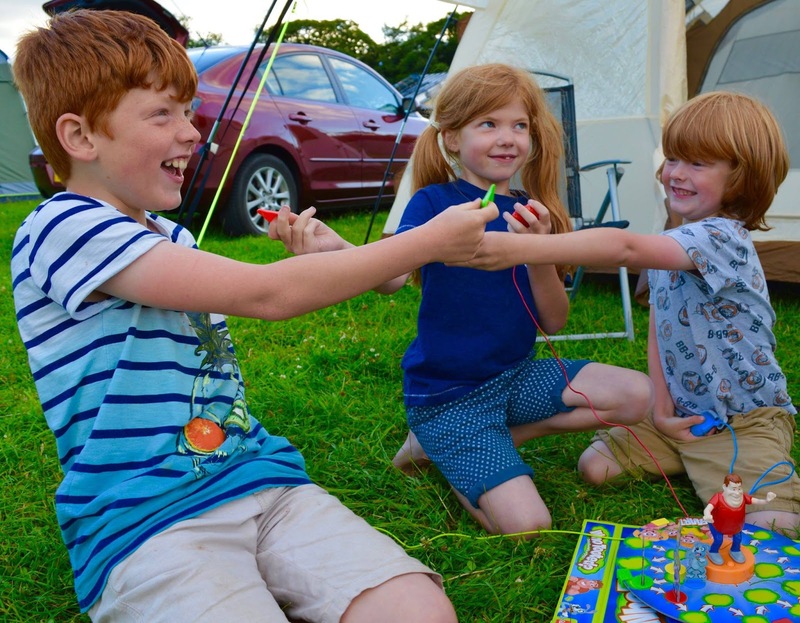 We also take a few good quality fleece blankets with us which are essential for snuggling up in at night under the stars and of course, a Rickelton camping trip would not be complete without a few of our favourite board games. So there you have the items I think are worth investing in and others which I think aren't essentials. Let me know if you agree/disagree with my choices and if you have any camping essentials that I've missed from the list. So many great tips in here! You are a camping pro! I've been camping lots pre kids but am yet to take mine. I'm pinning this for when I do. When the kids are big enough I'm going to start taking them to Glastonbury. Some great tips, I am going away this weekend camping - not the biggest fan but love the idea of the electric hookup!